Harmony cloud 1 month free of charge. 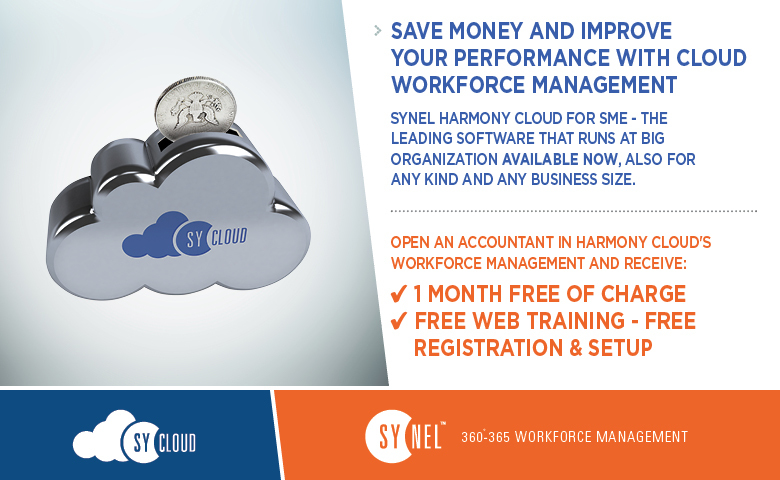 SYNEL is proud to invite your company to explore our top technology – Harmony Cloud. Harmony Cloud has various modules which are made available to small, medium and large organizations today free of charge. We recommend that you take this opportunity to improve your company’s workforce management and start working with a software that is now affordable to small organizations (previously only large-scale companies could afford it), backed-up by a very strong server and IT team. 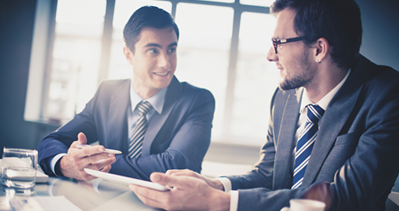 Therefore, Harmony Cloud makes server size, IT professionals and security services irrelevant to your organization. It’s a whole new ball game! You are invited to contact us today to get 1 month experience free of charge.